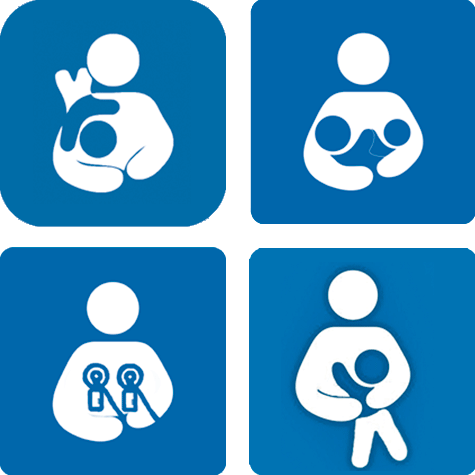 One way BirthSmart supports the birthing and young families of Mesa County is by providing a comfortable, semi-private, relaxing space to breastfeed and diaper your baby. We provide you with shade, a comfy chair and a bottle of water if needed. So kick your feet up, enjoy the festival and feed those babies!